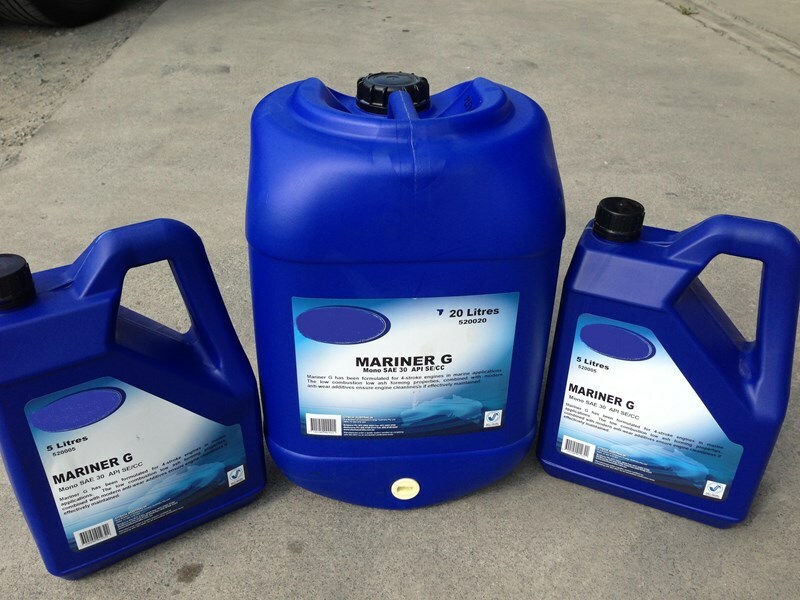 A low detergent CC grade engine oil which we have especially mixed to suit Gardner & older type diesel & petrol engines. Available in 30 or 40 grade. Ex stock in our stores in 20 Litre containers and available to ship Australia wide. Also available in 5 litre & 205 litre drums. Ask us about economical freight rates.